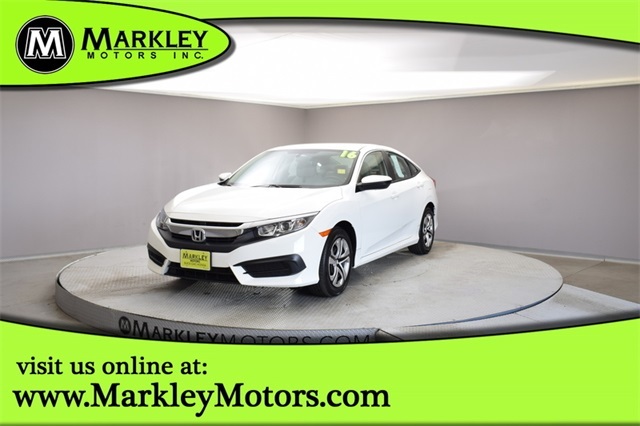 Meet our 2016 Honda Civic Sedan LX that's amazing in Taffeta White! 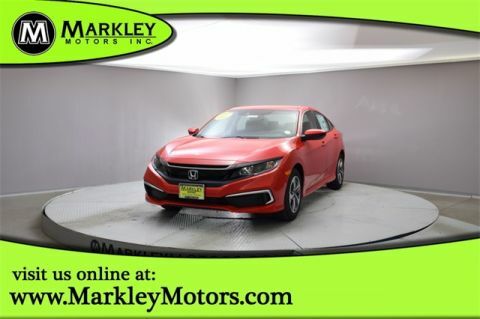 This dynamic machine offers fuel efficiency and performance with its 2.0 Liter 4 Cylinder generating 158hp while managed by a seamless CVT that executes flawlessly to reward you with lively handling. 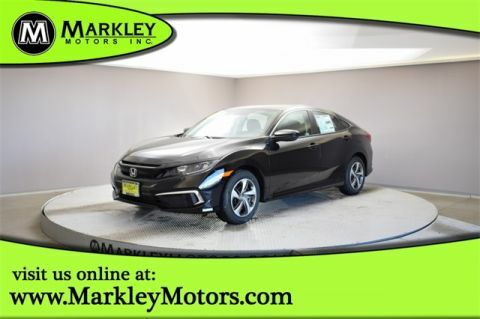 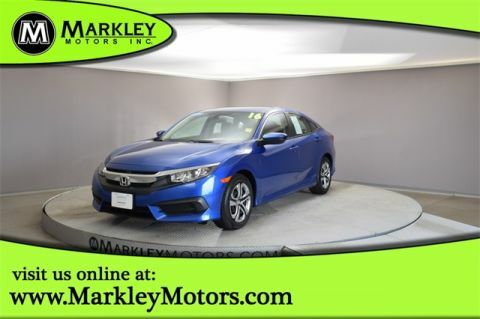 This Front Wheel Drive offers up to 41mpg on the open road.